'Medway' Range - White Finish. This Listing is For The "Medway" Range, in White Finish. 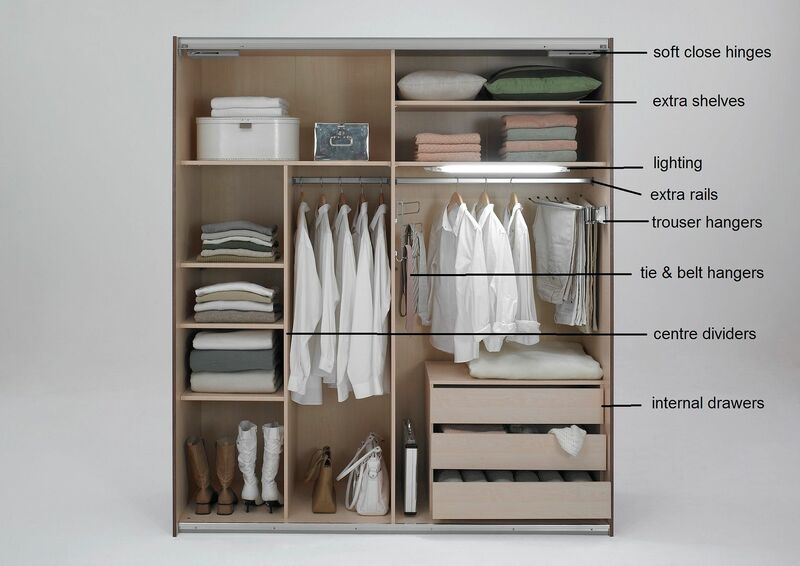 Wardrobe Available in The UK, at 3-Metres (300cm) Wide. At No Extra Cost (normally £40).